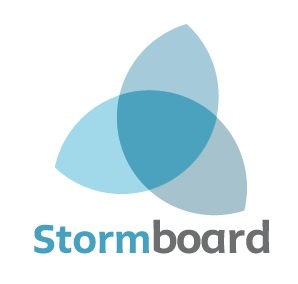 How do I make a user a Storm Creator? This feature requires a Startup, Business, or Enterprise subscription. Only the Team Administrator can perform this action. Storm creators have the ability to create and share Storms. Any users that join their Storms are automatically added to your team and your bill. Click on the Users tab (this will list ALL the users in your team). 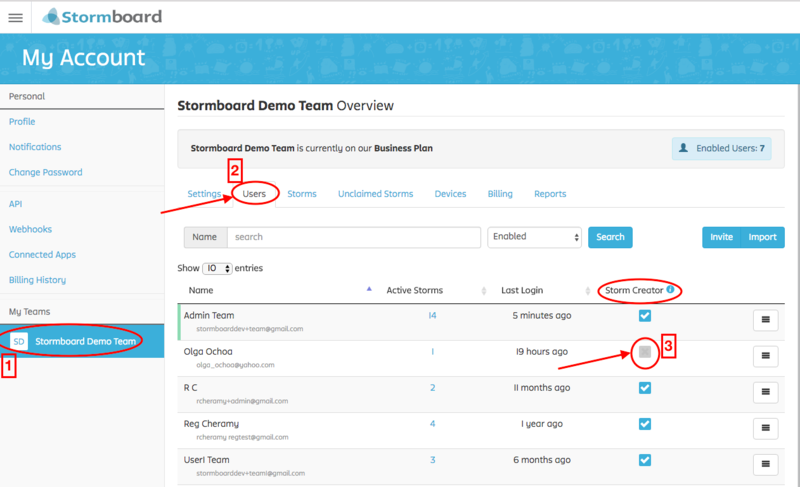 Under the column labeled Storm Creator, click the Checkmark beside the user you would like to make a Storm Creator. See also: How do I set the default Storm Creator settings?